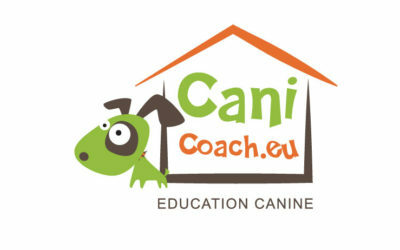 Funny dog logos to download in vector format. 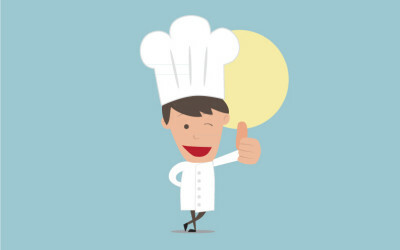 Chef vector illustration to download. Flat design style. Download for free this set of cute animal icons. The file consist of 16 icons in PNG format 256x256. 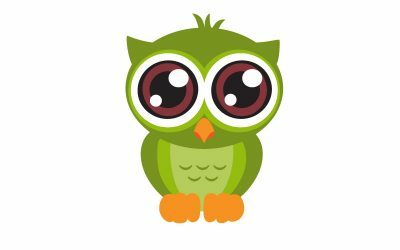 Cute owl in vector format to download. 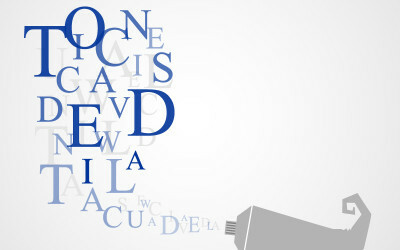 Download for free this vector illustration of a paint tube with letters. 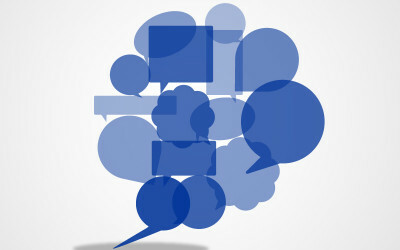 Download for free this vector illustration of speech bubbles.